The fun “This is Egypt” campaign that was launched by the Ministry of Tourism has been flooding TV channels and social media for the last couple of months. The Ministry adopted the idea from a young Egyptian, Taimour Othman, which added to its massive success. To find out how it all came about, eniGma’s Yosra Shohayeb chatted with the creative mind behind the idea. 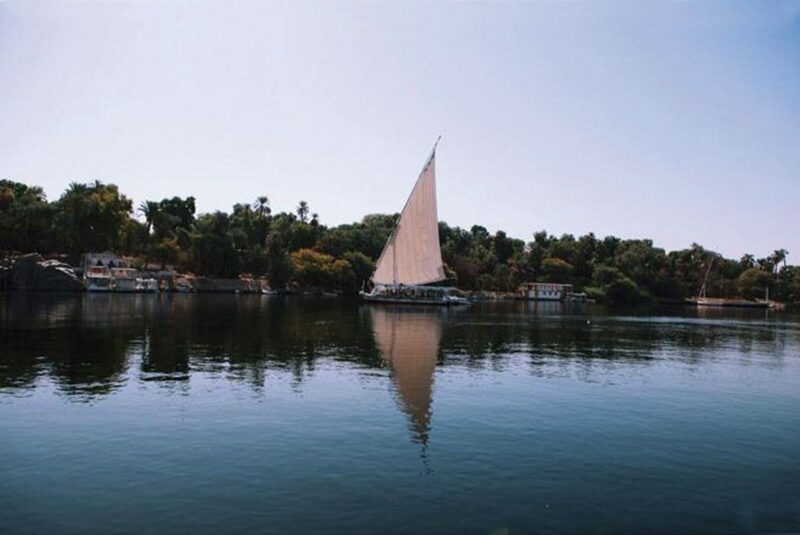 The campaign encouraged all Egyptians to take everyday pictures of beautiful Egypt and post them on their social media accounts. The result was a lively video that captured the essence of life in Egypt and the beauty surrounding us, and in the process Taimour Othman became a household name on social media. It all started after the January 25 revolution in Egypt. Othman, a young man in his mid 20s was frustrated with people abroad, including his own friends, who thought that the turmoil had turned Egypt into a war zone. 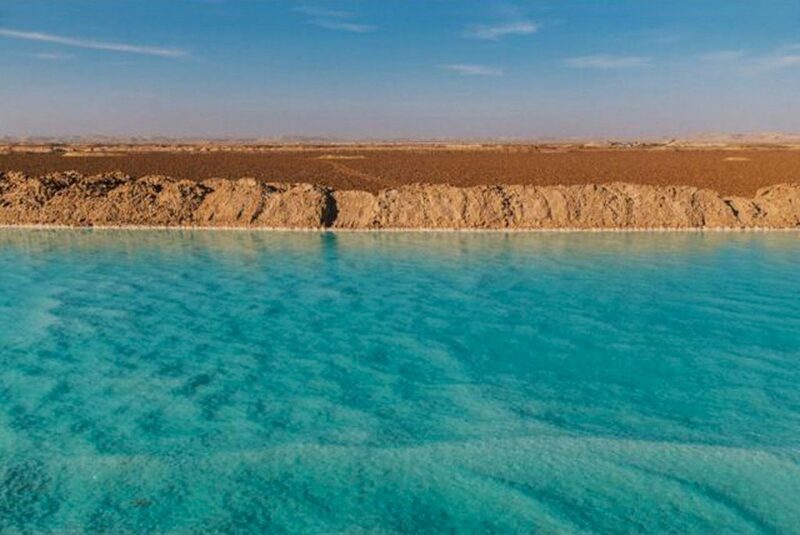 Othman, who is a creative director in a well-known branding and social media agency and an extremely talented photographer, decided to try to change this impression by posting beautiful pictures of Egypt on his now-famous hashtag #ThisisEgypt. Othman portrayed destinations outside of Cairo, as well as the different sides of life in Cairo. “I was faced with many negative comments, but I chose to continue. 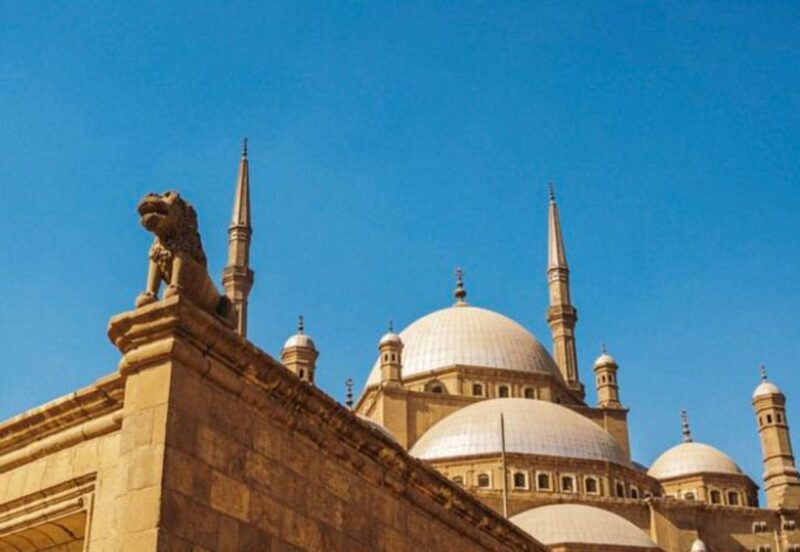 I wanted to portray the beautiful side of Egypt and spread positivity,” Othman recalls. 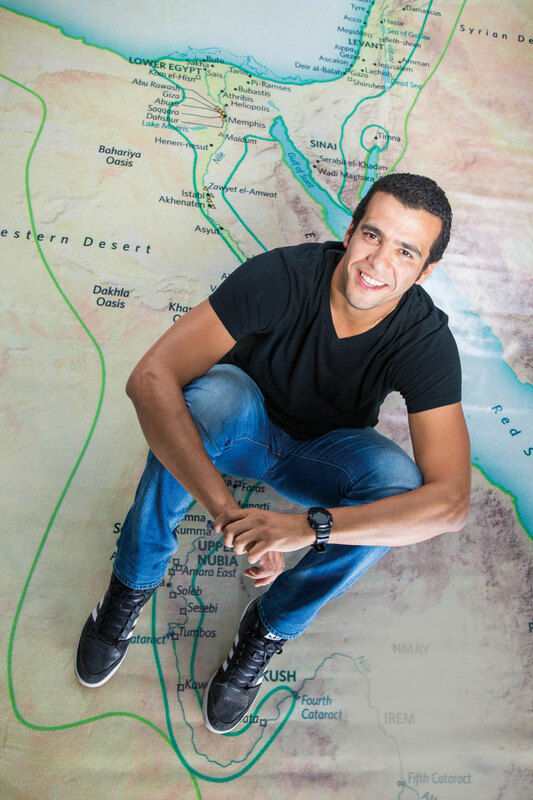 To Othman’s surprise, many started following him and using the hashtag #ThisisEgypt. One thing led to another, and a year later an article was written about the creative mind that thought of the idea and everyone was using the hashtag. When Othman decided to officially claim the hashtag for his own by buying it, he found out that it had already been bought by someone else. Then on 1/1/2015, the idea popped into his head to pick the “RoamEgypt” hashtag. “We were driving to Siwa, when a friend of mine asked me to close the data roaming on my phone; suddenly the name came to me. I stopped the car, took my laptop out in the middle of the desert, and immediately claimed the hashtag #RoamEgypt for my own,” Othman said. In the meantime, a leading communications agency in Egypt was charged with designing the perfect campaign for the Ministry of Tourism. The agency decided to adopt Othman’s idea since it had captured people’s hearts. The ministry welcomed the idea and they called to inform Othman. “I thought it was a joke when they called. They told me: we’re interested in what you’re doing and we want to go ahead with your idea,” Othman said. And the rest is history. Othman’s idea quickly became one of the most successful campaigns by the Ministry of Tourism to date. “The hashtag has become an invitation to anyone to participate in the campaign giving people hope that they can actually make a change,” Othman said. Ever since Othman’s idea has been given exposure in late 2015, the usage of the hashtag has reached more than 115,000 pictures. The popularity of the campaign proves that if you believe in something you shouldn’t hesitate to take the initiative. Othman’s idea has burgeoned into a wonderful Egyptian story seen by people all over the world.